By recruiting and training volunteers to advocate to kids in foster care the CAPC is actively working to change these statistics for San Joaquin County foster kids.  Our Court Appointed Special Advocate (CASA) volunteers ensure that foster children are not forgotten, but rather are afforded every opportunity to have a happy and healthy life. Imagine what it must feel like to be thrust into foster care. Life can be scary when it seems nobody cares; when all you have ever known is abuse, neglect or abandonment. CASA volunteers give a priceless gift: someone who really cares–someone dependable who won’t disappoint these children like so many other adults have done in the past. If you cannot give 10-15 hours a month to be a CASA volunteer, please consider giving a gift to CASA of San Joaquin to make our transformational work possible. You may not be able to foster but you can change the life of a young child. Your gift will help the Child Abuse Prevention Council keep its commitment giving every child the opportunity to thrive in a safe and loving environment. As he ran off I had to choke back my tears and breath in my disbelief. 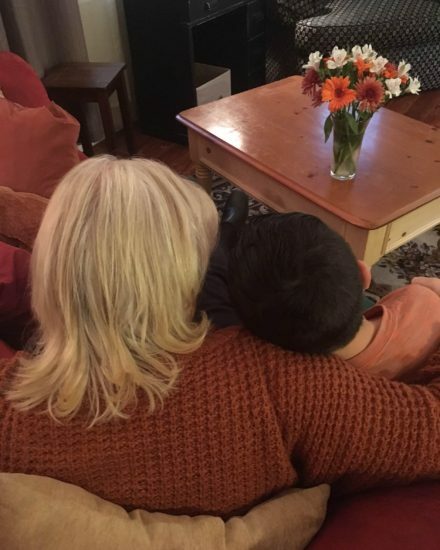 How can it be that a seven year old boy in foster care only gets hugged once a week? For that matter, how can it be that any child would have to wait once a week to receive affection? At that moment I realized that there were hundreds and hundreds of children in foster care, right here in our own community starving for love, affection and affirmation from a caring adult. And from that moment on Joey has received countless hugs during our times together, but even better he was recently placed in a new foster home with a loving, caring, nurturing….and hugging foster mom! Please consider giving to the CAPC to keep the hugs and this important work going. With your annual support our CASA volunteers can continue to be the difference. We can’t thank you enough. Your donation can help a change a child’s life. Are you a CASA? Click to the right for helpful forms and schedules. Please contact us with any CASA questions you may have.